The globalisation of business has given rise to the debate about the role and responsibility of corporations with regard to human rights. While every international organisation would claim to uphold these rights, not all have policies and processes in place to monitor and manage their human rights impact. Momentum is now building behind the idea that corporates need to be proactively engaged in managing their human rights impact, with many organisations now required to report on human rights issues as a result of the UK Companies Act 2006 and the EU Non-Financial Reporting Directive. 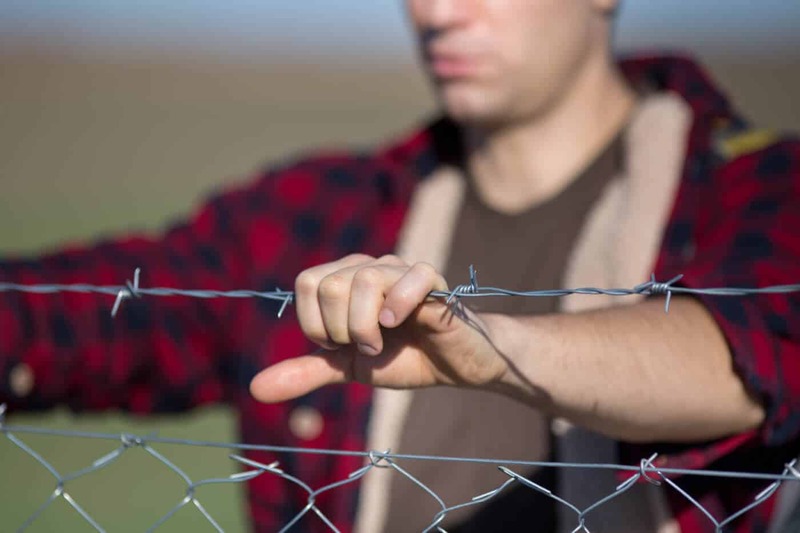 The UK Modern Slavery Act requires British companies with a turnover in excess of £36m to produce an annual statement publishing the steps taken to eradicate slavery in the supply chain. In France, there is now a legal obligation on corporates above a certain size to publish and implement a human rights vigilance plan. GoodCorporation works with clients to develop the policies and management practices necessary to ensure that human rights risks are properly managed. The GoodCorporation Framework on the Corporate Responsibility to Respect Human Rights helps companies manage their salient human rights risks and put appropriate systems and policies in place to mitigate abuses. This framework is supported by complementary frameworks on community rights and labour rights. Complying with the Modern Slavery Act will require companies to have a clear understanding of the slavery and human trafficking risks within their global supply chains. Good reporting statements should demonstrate that a company has adequate procedures in place and knows it is tackling the problem effectively. An analysis of the organisation’s structure, business and supply chain. The most difficult areas to tackle will be assessing the effectiveness of measures taken to prevent slavery and human trafficking and putting a measurement system in place to demonstrate an improvement over time which the government expects to see. GoodCorporation has the assessment and measurement methodologies to help companies do this and to benchmark their performance. We have also worked with the Danish Institute for Human Rights to measure the effective implementation of human rights programmes. A case history of GoodCorporation’s Human Rights assessment for Total is available here.